Diane Craig has been helping real estate buyers and sellers in San Antonio for over 30 years. 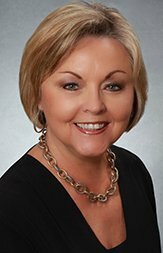 Recognized as a leader in her profession, Diane has been awarded the San Antonio Board of Realtors Salesperson of the year , has been a repeat PT50 winner and a Texas Monthly Five Star Realtor. She has been recognized throughout the RE/MAX network as a recipient of the Lifetime Achievement Award , the Chairman’s club and several other awards. Diane is committed to providing the highest level of professional and trustworthy service available. Diane and her team have the experience to manage the myriad of issues that arise during the buying , selling and leasing of real estate. 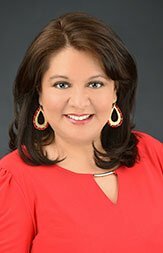 Paula Lopez began working in real estate in the 90’s. She worked for a builder, a mortgage company and a title company before making her way to RE/MAX as a real estate assistant. After 5 years of working with one of the top teams in San Antonio it was only natural for her to obtain her real estate license. Paula has been with the Diane Craig Team for over 16 years! Their team has received many awards throughout the years but she will say their biggest award is when past clients come back to them or refer their family and friends to them. As a buyer’s agent for the team, Paula works with everyone from first time homebuyers to retired buyers. One of the ways she strives to be the best realtor is to keep up to date with all the new laws, forms and market trends in San Antonio. Being a Realtor is very rewarding for her. In her personal life Paula loves spending time with her husband and daughter. They love watching movies, taking their dogs out and going to the beautiful Texas coast. Everything you need to know about buying or selling a home can be found here on my Web site! 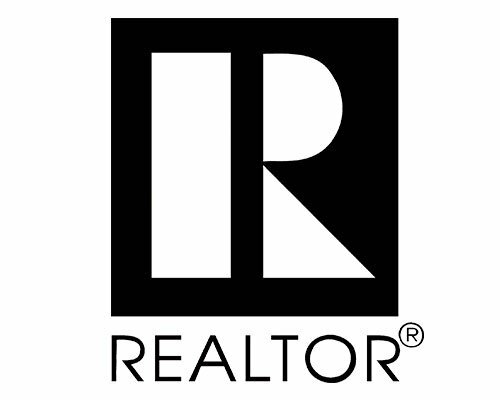 As the preeminent real estate professional in my community, I am dedicated to providing the finest service available while breaking new ground. That is why we are called a Team. © 2019 Diane Craig Team. All rights reserved.